Alok Sharma MP, the UK’s Minister for Asia, has wished a happy Holi to all those celebrating the Hindu festival marking the start of Spring. 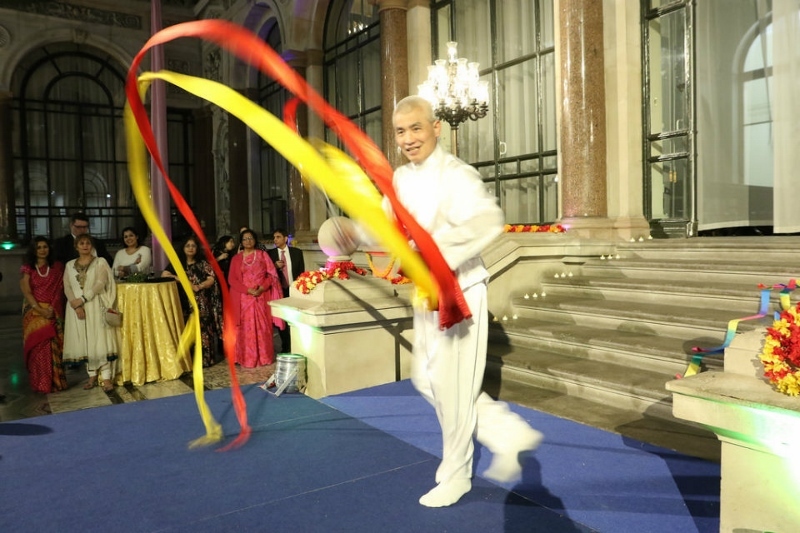 For the first time ever, the Foreign and Commonwealth Office hosted a reception to celebrate the Hindu festival of Holi. 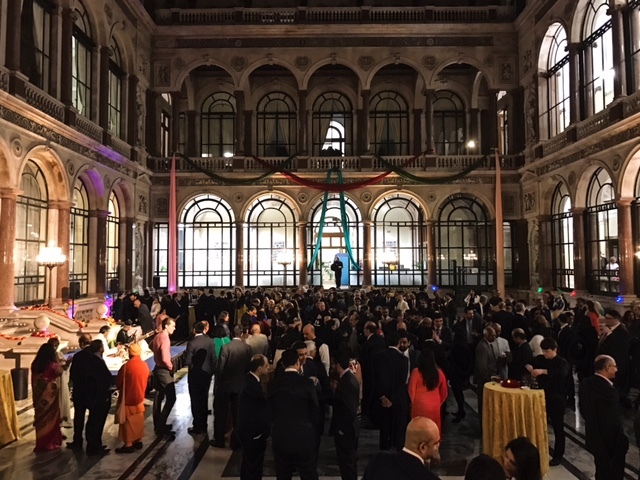 The reception took place in the historic Durbar Court with over 300 members of the British-Indian and British-Nepalese communities in attendance on Wednesday 8 March. Durbar Court was decked out with colourful decorations, including models of elephants and peacocks, thanks to Nitin Palan and his team at Neasden Temple. Tony Wong and musicians Pandit Chandra and Ustad Khan provided traditional music. And the Binal and Kuntal Dance companies provided spectacular dancing. 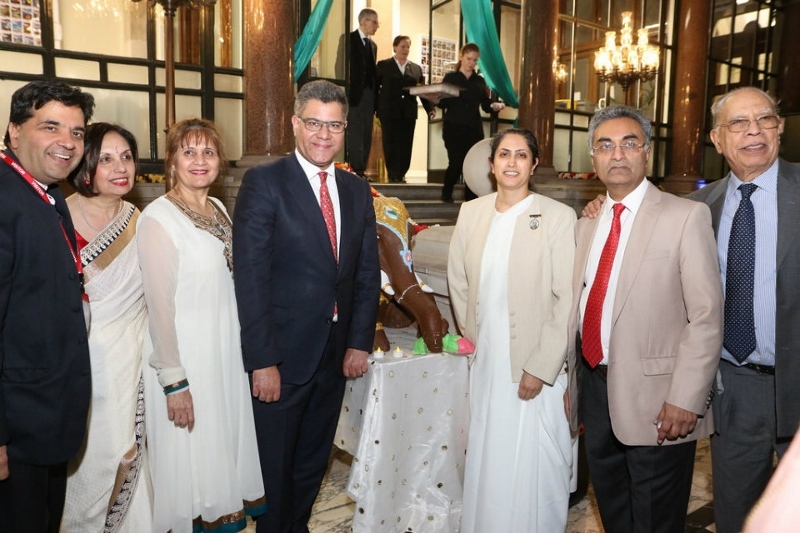 Mr Sharma and the Indian High Commissioner made speeches and Shrutidharma Das from the International Society for Krishna Consciousness (ISKCON) gave a blessing. “Holi is a joyful celebration and I would like to send my warmest regards to all the communities in the UK, and around the world, celebrating today. “This is a wonderful time for friends, families and communities to come together and celebrate with traditional bonfires, bright colours, and song. It is a time for personal reflection and a chance to forgive and forget conflicts and strengthen our relationships with those around us.